In a Bug's Mind: Really? A bat hospital? 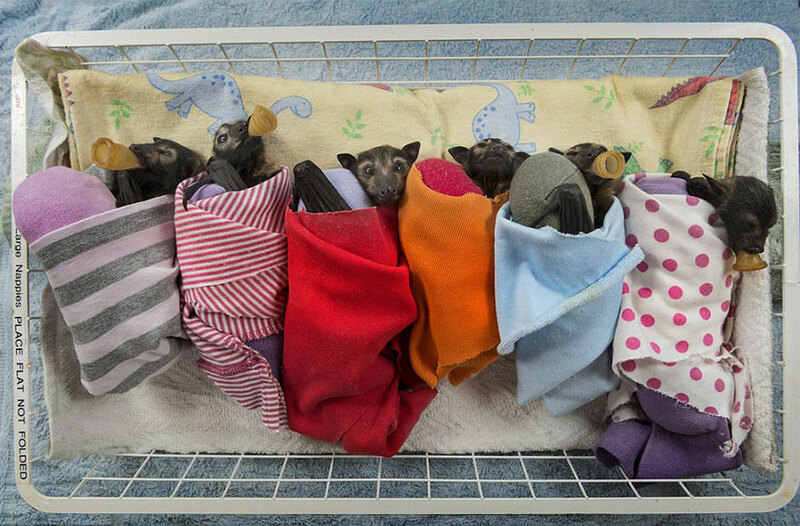 Truly a waste of time to save bug eating bats and OH MON DIEU THOSE ARE ADORABLE!